Hello my name is Mike, and I am addicted to bags. That is how my introduction would go at group addictions counseling. Next to guns and watches, bags are my next biggest interest. I have all types and brands, ranging in size, material, and price, from very cheap up to several hundred dollars. 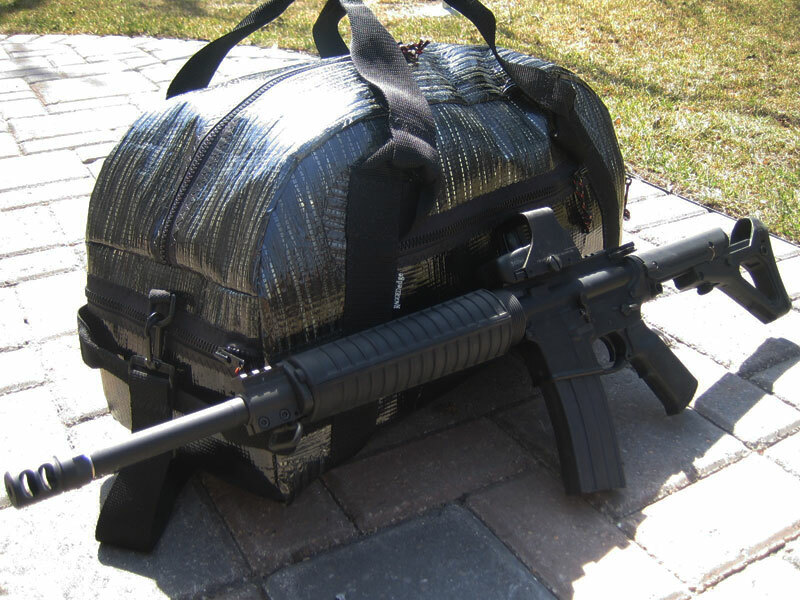 I recently received a carbon fiber airstream duffel bag from my site sponsor Ragged Edge. The company makes all their own products right here in the U.S.A., in Clearwater Florida. Refreshing, considering all of my other bags are made abroad. No pictures or description can do the bag justice. It is one of those products that you will never fully appreciate until you are able to handle, and use it. It’s no wonder they offer a lifetime warranty on their products. Judging by the material used, the design of the bag, and the way it is constructed, I highly doubt that with even the most rigorous use there would ever be any damage inflicted that would require having to return it for repair. The bag is made from carbon fiber sailcloth, it’s definitely not your average “cloth” though. The best way I can think of to describe the material, would be to say it’s like handling a really thick rain jacket. This particular sailcloth also has the interesting quality of being partially translucent between the carbon fiber strip pattern. A study published in the journal Current Biology looks into the problems involved in visually searching for exceedingly rare targets and comes to an unsettling conclusion: “If you don’t find it often, you often don’t find it,” says study author Jeremy Wolfe. In other words, we are not very good at finding things that are rarely there. 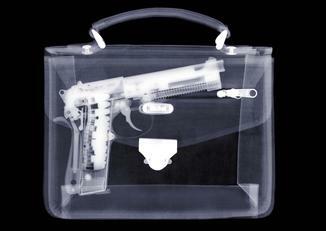 In one experiment, Wolfe took 20 X-rayed images of luggage stuffed with guns and knives, and mixed those images into stacks of images of X-rayed luggage that didn’t have guns and knives. But when he took the exact same 20 bags and stuck them in a stack of 2,000 bags so that the targets showed up only 2 percent of the time, people got significantly worse. 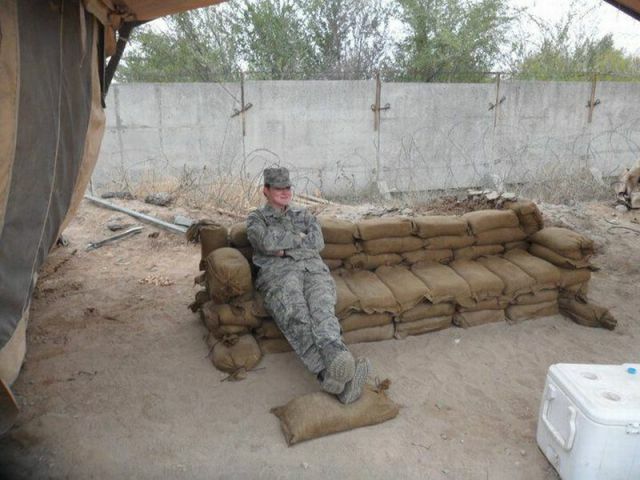 “All of a sudden, people were missing about 30 percent of the bags,” Wolfe says. Doesn’t inspire much confidence when it comes to the TSA’s screening. 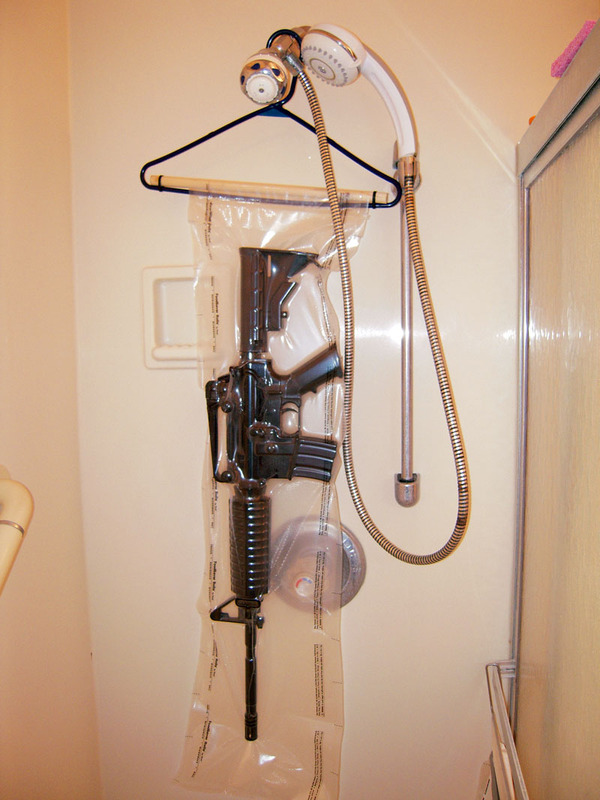 The AR-15 works perfectly fine in wet environment such as a shower. No modifications required. The vacuum sealed bag is not needed. 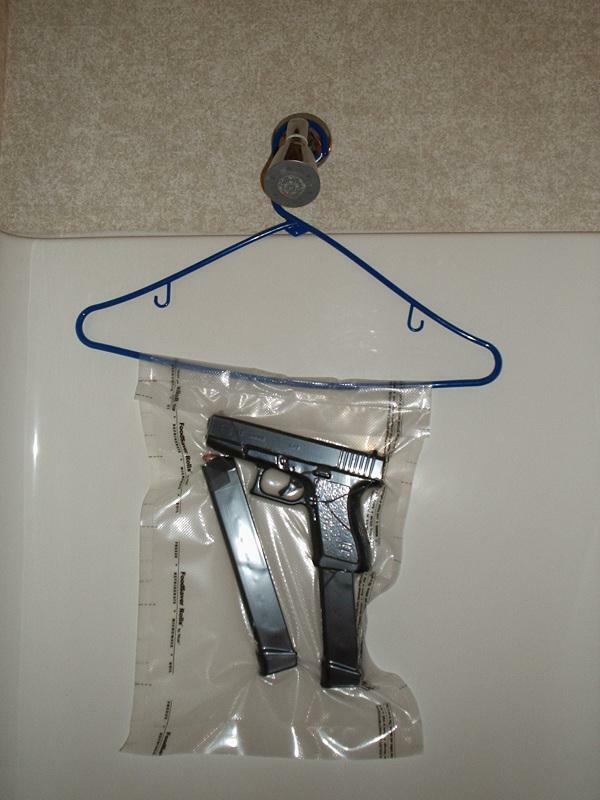 A stock Glock will work perfectly well when wet! 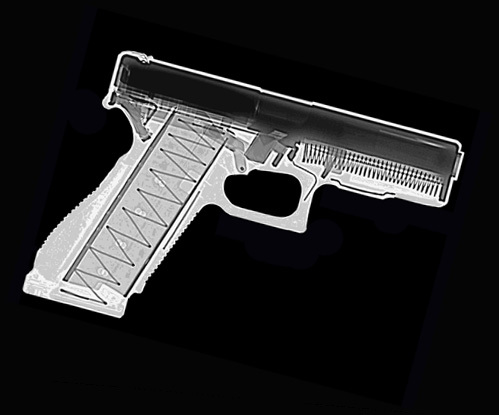 If you are planning on being in very wet environments often though it is recommended to swap your regular spring cups (recommended only for use on 9mm Glock models) for special “maritime spring cups”. 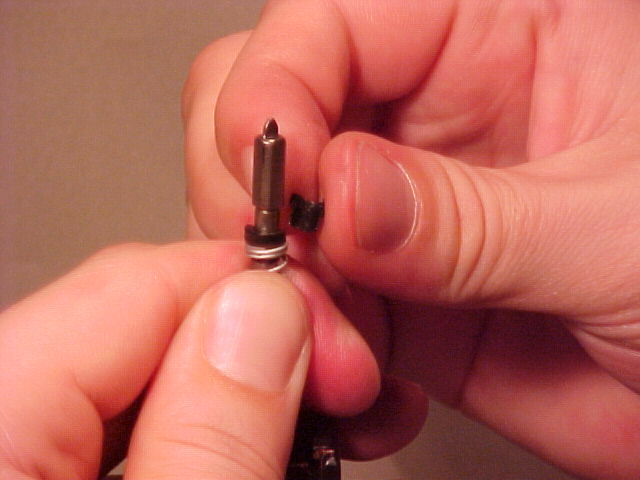 This allows water to more freely pass by the firing pin within the firing pin channel. Having regular spring cups in might hinder the drainage of water and create a hydraulic force within the firing pin channel which in turn would slow the firing pin down enough to cause an FTF (Fail To Fire) because of a light primer strike.